Come check us out in Barrington Park, Grafton! 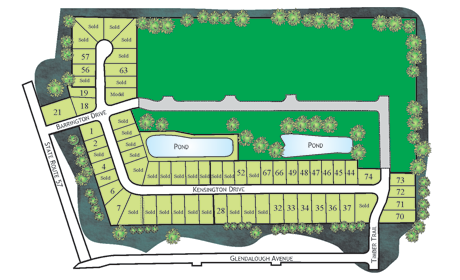 Currently Building in Grey Hawk Community! Board of Directors For NCBIA!